Sumitra Ghosal came all the way from Bankura in West Bengal to join the education service in the recently formed Bundeli State. During the period from 1956 to 1990, spanning more than three decades, she got shunted around small towns and semi-rural areas. 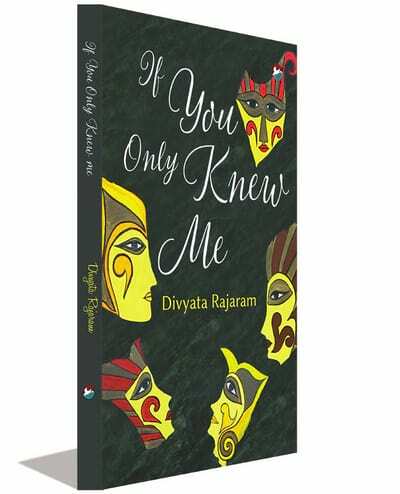 The book is woven around her experiences on women teachers’ lives. She found for some teachers, cruel circumstances charting out the unknown trajectory, while for the others, the evil streak already present manifested itself rather blatantly during their teaching careers. 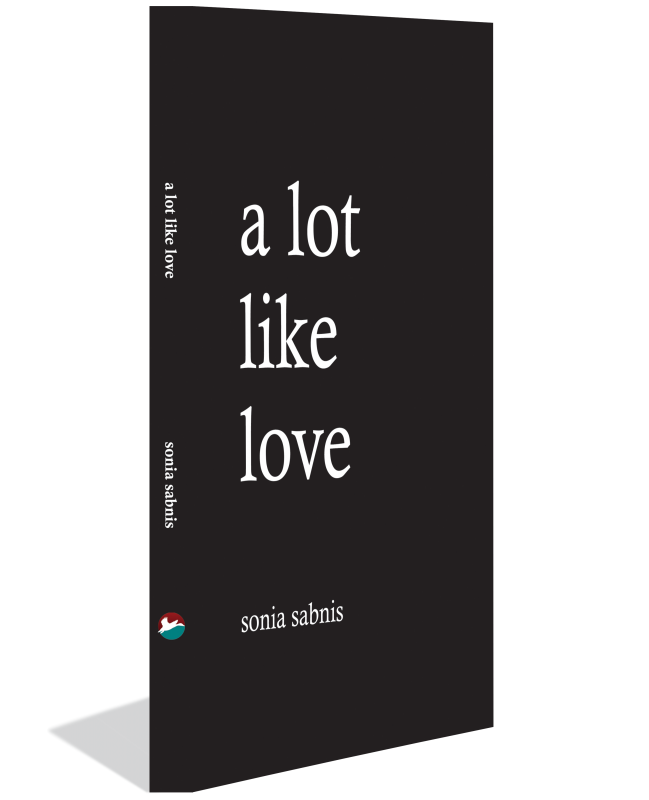 Ranging from weird to quirky, scheming to whimsical, there were all kinds of women for Sumitra to experience and continually learn from. 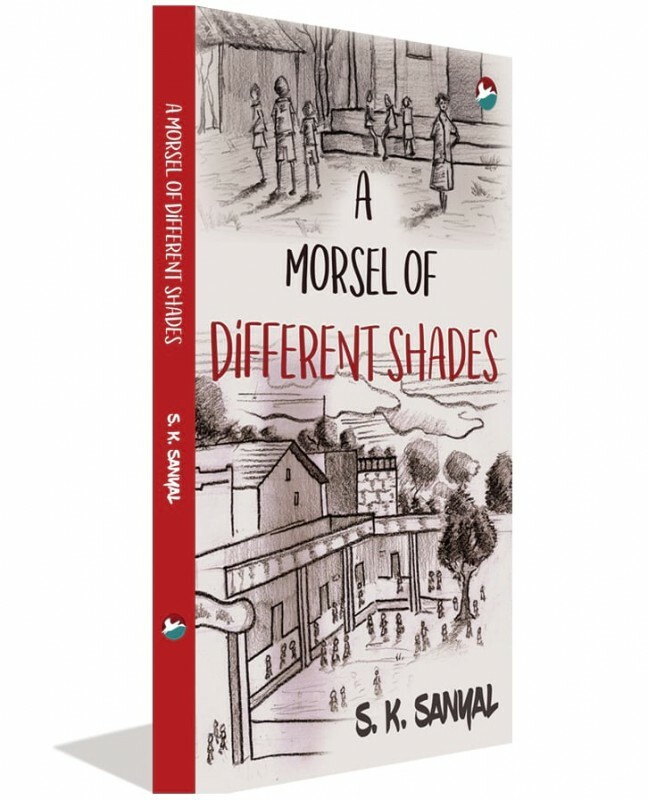 Bearing a religious bent of mind, Sumitra, a spinster by choice, didn’t fail to take cognizance of the bizarre instances of marital co-existence in the couples she met throughout the story. Devank Dutta, a young and a bright executive, is found murdered, just off the highway, by a group of picnic goers. Two of the best in the Mumbai Crime Branch, ACP Aabhay Roy and ACP Ria Sharma are entrusted with solving this murder case. The news media can’t get enough of this case, the victim being an employee of the real estate behemoth, View Life Realty. While the police at first believe that the murder might have something to do with recent events in the company, new evidence unearthed during the investigation leads them to believe otherwise. There is certainly more to Devank’s death than what meets the eye. This book, which is a compilation of short and some very short stories, is a reminder for all of us to learn from nature. It is nature that often guides us towards tranquility in times of turbulence. As we all compete in the rat race that our lives have become, it is important to understand that letting go is fine at times. It is okay to relax and accept things the way they are. 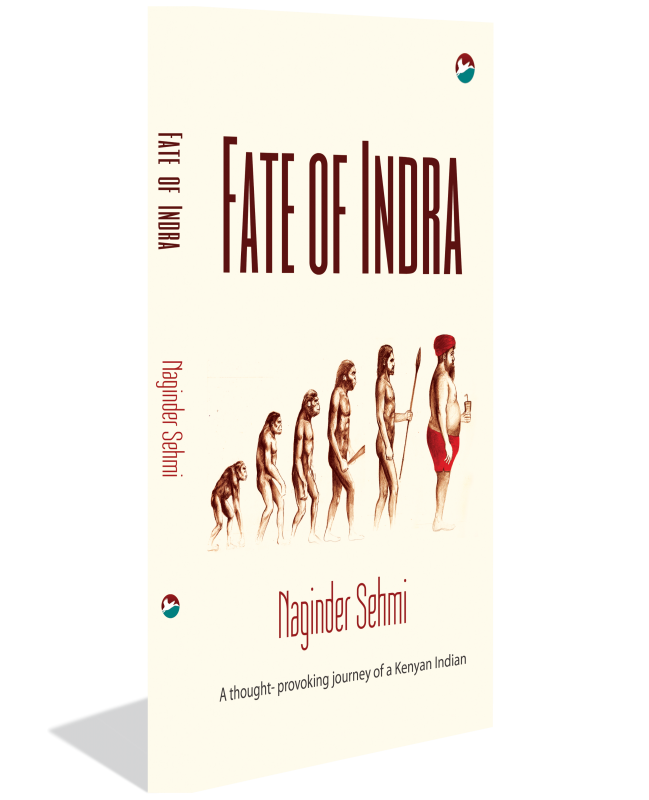 This book examines various aspects of human nature in an attempt to decipher if man is capable of finding peace in an otherwise chaotic world. With the help of several anecdotes, the book enumerates the various factors that cause stress, while endeavouring to predict if man can overcome stress and live a relaxed and peaceful life. The characters in each of the stories included in this book grapple with their own problems, and it is nature, even human nature, that gives them the strength to move on. All the stories, at the core, have a Taoist influence. We all have stories to tell. This one is about me  a person lost both, in the big wide world and in life. I decided to leave my 6-month-old and a caring husband behind and escape. You might wonder why. The train takes me to unknown places, full of strangers and perils. I fall in love, most unusually, in unprecedented circumstances, with unexpected people. It is self-discovery, and enlightening. The turmoil of fleeing, the strangers, their emotions, the eagerness to master life, the discovery of an inner ego, the dreaded land, the favorable universe against an unfavorable mind  this is what my journey has been about. Is there an option to return back to the old world or is it too late? Will I return back to where I belong? A child from the desert lands of Rajputana reaches Calcutta. He remembers nothing of his past and has no inkling of what the future holds. A tree narrates a patch of Delhi’s history. A girl loses her innocence to a tantric. A boy finds himself about to marry a girl he never loved. A stray dog invades and captures the heart and hearth of an unwilling ‘parent’. Wild mongooses go on a rampage in an army household. A middle aged woman hears Vedic chantings in the croaking of frogs. A crane gives birth to a child. These and many other stories, long and short, make up the pages of this book - which is really two books. 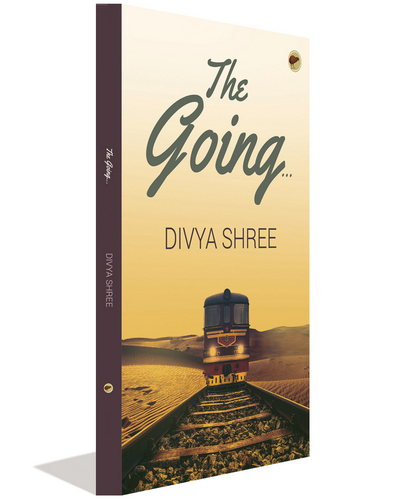 A collection of anecdotes and stories, some approximated from life, others imagined, they are the brain children of two authors: Asha Gangoli, a “retired” army wife and O.N. Shrivastava, a retired police officer and former Governor of Nagaland and Manipur. Together they conjure up a motley of many moods and backdrops, sometimes sprightly, sometimes sad. But always full of a love for life and for nature. 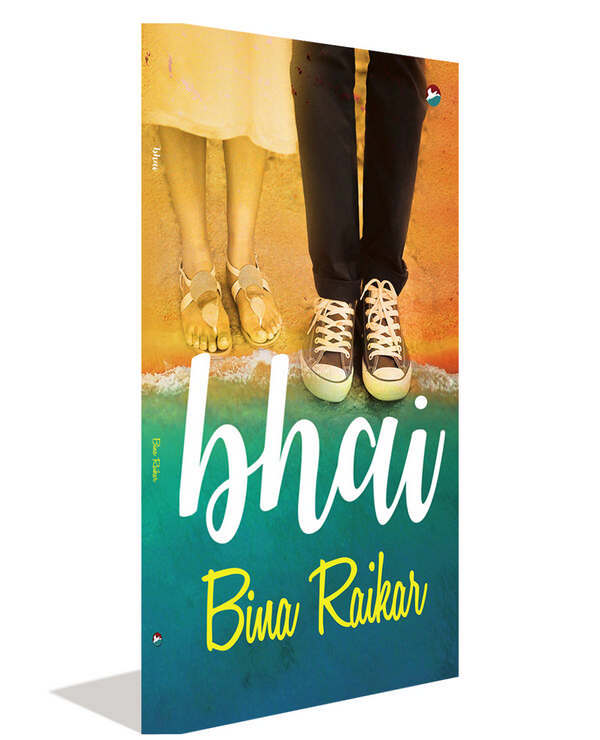 I am Bina Raikar and this is the first book I have ever written. The book is about a brother. A brother I never had. 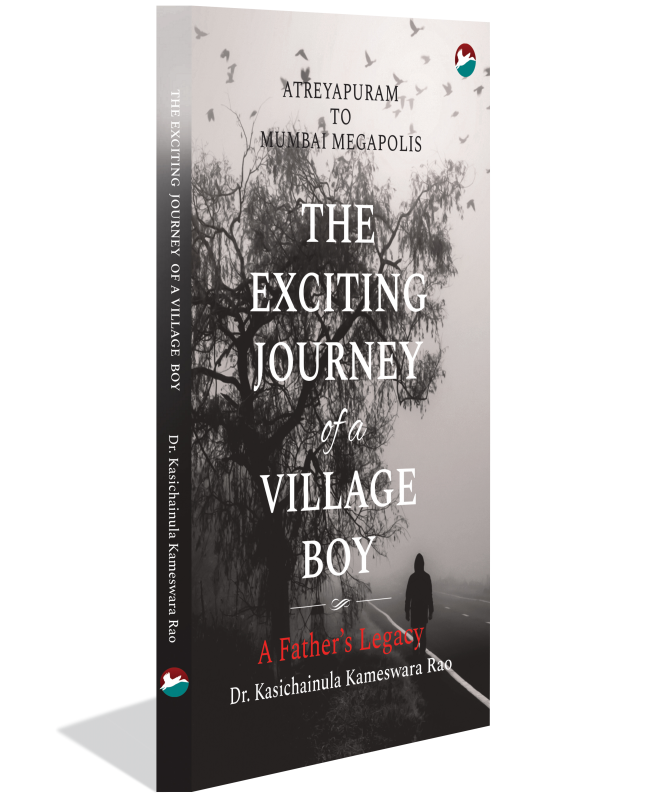 Although I always wished for an elder one, a wish that was never fulfilled, I wrote this book imagining life if I did have an elder brother. It is an honest imagination, replete with events good and bad, as one imagines they might have happened, acknowledging that while no one yearns for bad events in one's life, one cannot wish them away. "Help me, Professor, help me!" A university professor is haunted by dreams of a beautiful woman, much to the annoyance of his suspicious wife. The mystery woman seems desperate and is continually asking for the professor's help, but he has no clue who she is and where she might be. 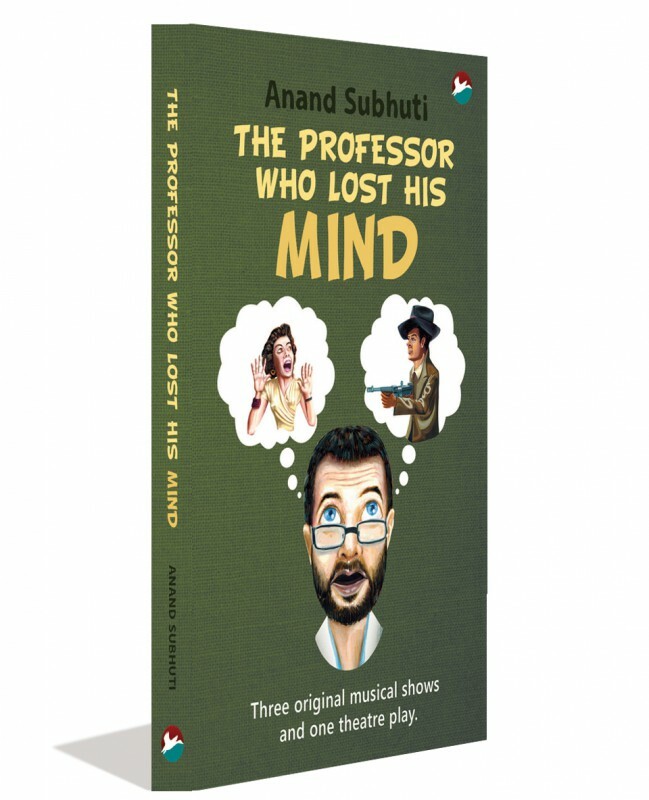 With the help of their two highly intelligent children, the professor and his wife are taken on an amazing adventure inside the professor's own mind to save his 'inner woman' from being crushed by his 'inner man'. 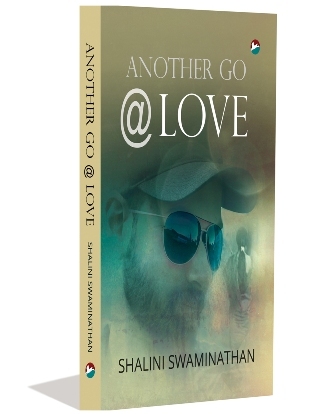 Another Go @ Love is the story of Asha, Nisha and Rahul. One goes in search of someone who he believes was once an integral part of his life; the other is caught between duty and self and the third has the chance of a lifetime. 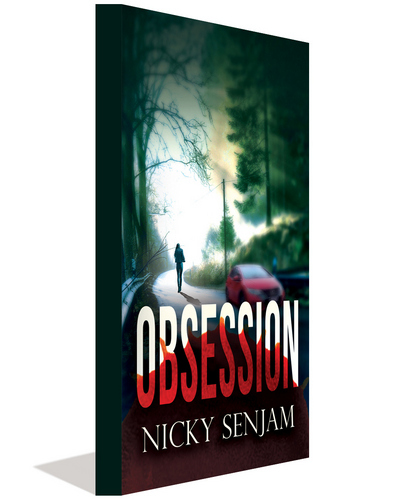 The lives of these three characters are inter-twined in a tale of love, longing, deceit, envy and remorse. Where is Sherlock Holmes when we need him? For IT professionals who ask that question often, it seems like an answer has finally arrived. Here is an IT consultant and a fan of Sherlock Holmes. He is tall, indifferent to feminine charms, well read, and tries his best to emulate the great detective. 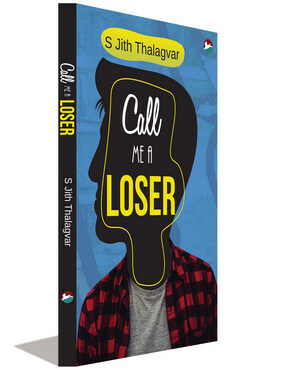 Whether a couple of missing mobiles, a vanished laptop from a locked room, or a missing diamond earring in a busy, crowded, airport, or a software engineer who seems to have disappeared, you can trust him to solve these mysteries using his wit and logic. 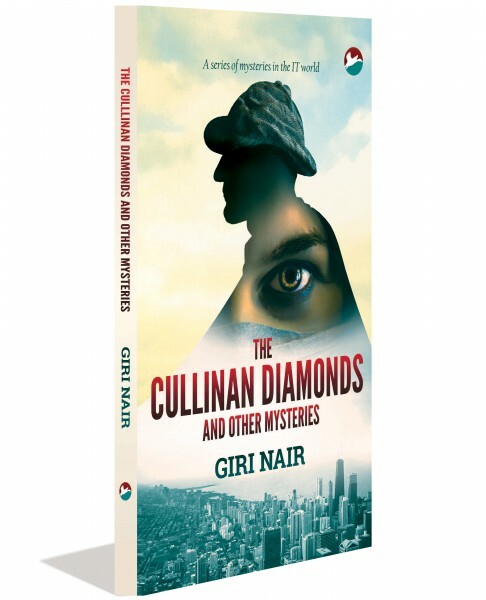 Experience the Indian Sherlock Holmes in action!